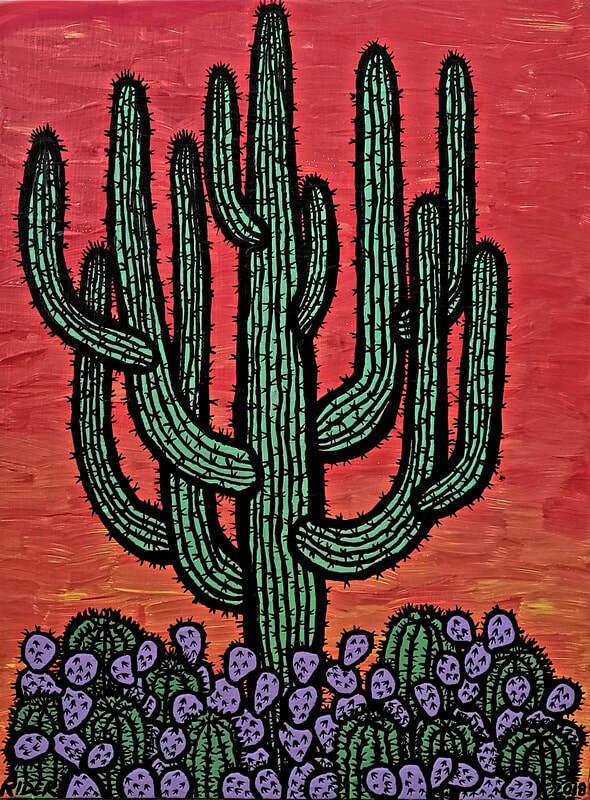 Desert Cactus Series. 16" x 20". Acrylic on Canvas. 2018. Copyright J. Keegan Rider Art© 2019. All Rights Reserved.